Hair loss can come from a number of factors. 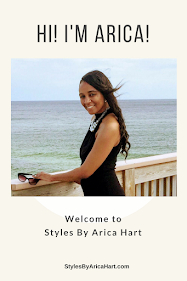 A lot of people think of Alopecia & over processed hair, but that's not always the case. People began to use all these balms & essential oils to try & solve the hair loss problem. That's not a bad thing, but if the cause is internally, then the ointments are not really solving the initial problem. If you are experiencing hair loss & the ointments & protein treatments are not working, you may want to see a doctor to check for any vitamin deficiencies or health problems. If the body experiences high levels of stress or lack of the right nutrition it will trigger survival mode. This means it will save nutrients for vital organs (heart, lungs, liver, etc.) instead of, using it for the hair, nail, & skin. This leaves the hair malnourished. This can cause the follicles to die causing hair loss. Even if you think your eating habits are great, recheck it, because you may be lacking just a few vitamins.According to the World Health Organization, as much as 80 percent of the world’s population may have an iron deficiency. Lack of iron effects a lot of women, especially in child bearing age. 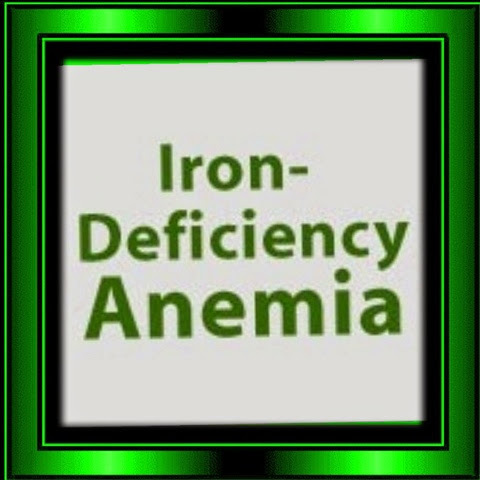 It is called iron deficiency Anemia. Research shows that "If you do not have enough iron, your body makes fewer and smaller red blood cells . Then your body has less hemoglobin, and you cannot get enough oxygen." As we all know oxygen is important life.